The iomart team will be at IP Expo Europe at ExCel London this October, ready to help bring clarity to your organisation’s journey to the cloud. 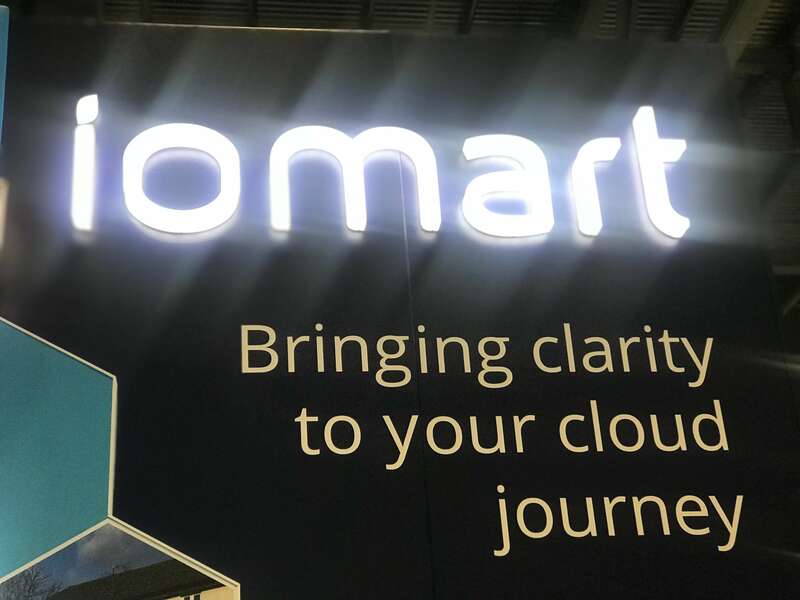 iomart is the only UK managed cloud services provider to combine 20 years of delivering digital transformation projects with the expertise, infrastructure and technology agnostic approach to be your cloud partner for the next 20 years. Our consultants can help you choose the right cloud for your business requirements; our architects can design and build you the optimum cloud environment; our UK and global data centres can ensure your data is secure; and our skilled technical teams and account managers can provide ongoing support and management. We’ll be on stand GG16. To register for your free ticket to attend the event click here.